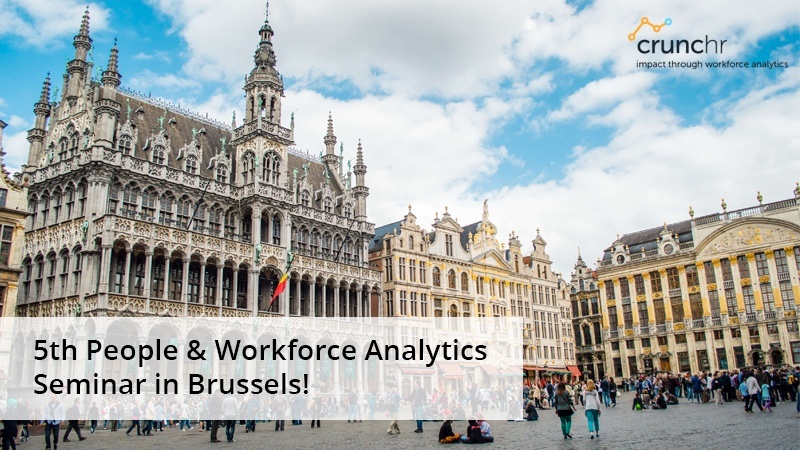 On November 21 and 22, Crunchr's founder Dirk Jonker will be a speaker at the 5th People & Workforce Analytics Seminar in Brussel. The event is organised by iCON Group Innovations Limited. Dirk is a speaker during the second day of the event. He will explain adoption strategies for Workforce Analytics. He will share his learnings and present a framework for a successful adoption strategy. During his Knowledge Partner presentation, he will share a couple powerful starter examples for visitors to bring home.